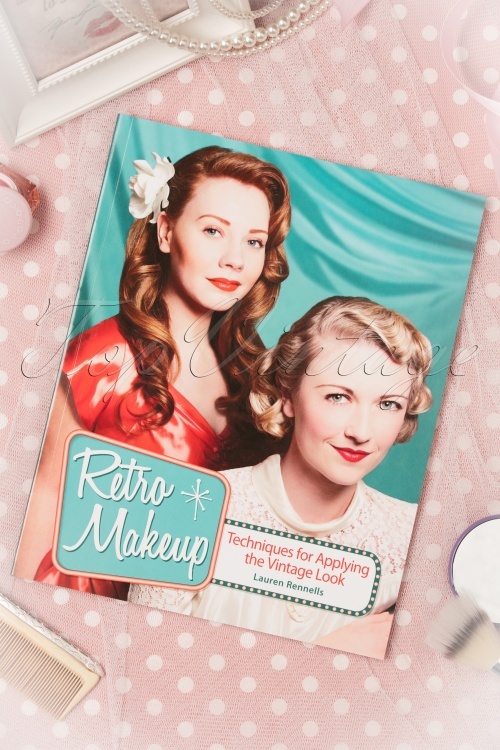 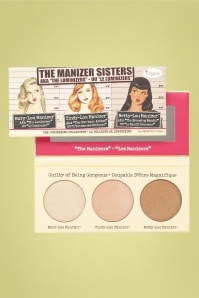 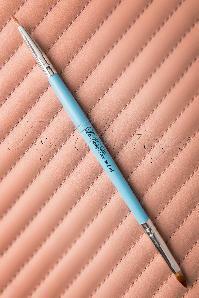 The book Retro Makeup: Techniques for Applying the Vintage Look by Lauren Rennells is a history and application guide for vintage cosmetic styles. 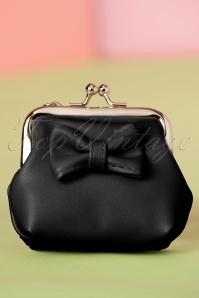 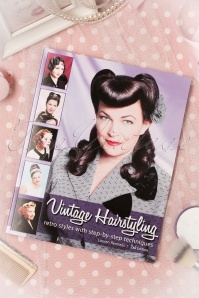 It is a companion book to Vintage Hairstyling: Retro Styles with Step-by-Step Techniques. 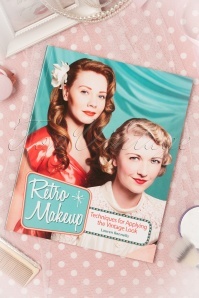 It starts with a brief history on the acceptance of make up at the beginning of the 20th century and continues to explain in detail the styles, colours and techniques for applying make up the way they did in the 1920s, 1930s, 1940s, 1950s and 1960s. 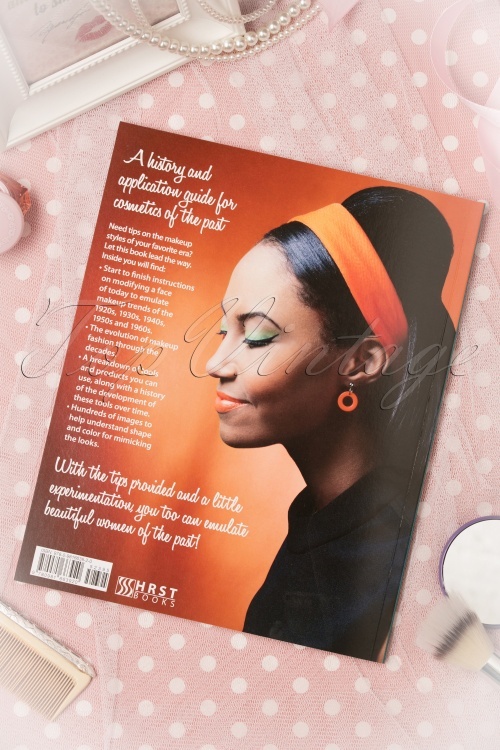 Included in each decade are step-by-step directions on full make up styles inspired by famous women such as Josephine Baker in the 1920s, Jean Harlow in the 1930s, Rita Hayworth in the 1940s, Marilyn Monroe in the 1950s, and Twiggy in the 1960s. 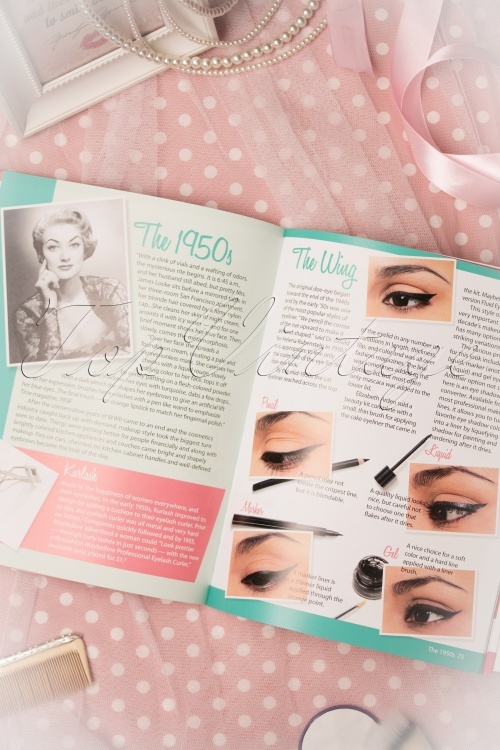 The book also includes factual information about what defined the make up looks of the decades based on popular culture of the time. 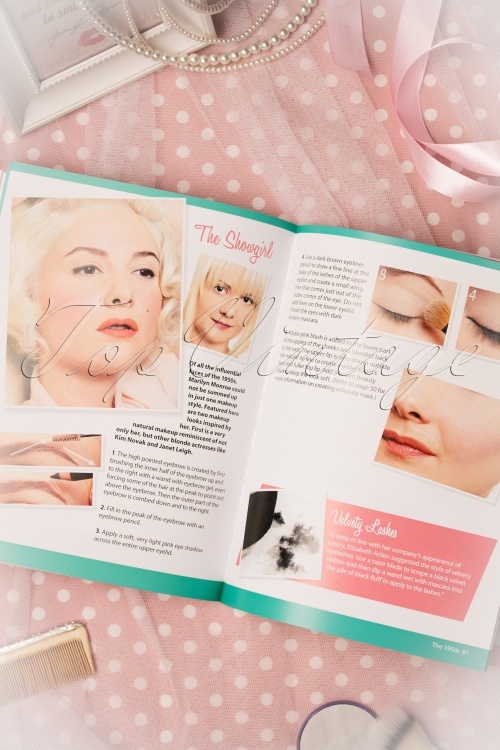 Detailed directions in a 103-page full-colour book.